Jensen Leisure has brought the full range of its experience to bear in masterfully constructing its new line of furniture, made from FSC® certified Ipé (EE-pay) wood. With an impressive range of traditional and modern designs, and styles that have stood the test of time, Jensen offers something for every home. A strikingly beautiful chocolate brown color, Jensen Ipé weathers with strength and elegance. Ipé is incredibly strong and dense, with very high wear durability. Weather has little to no negative effect on Ipé. A handsome chocolate brown when new, the sun gracefully transforms Ipé to a mature, elegant silver patina. 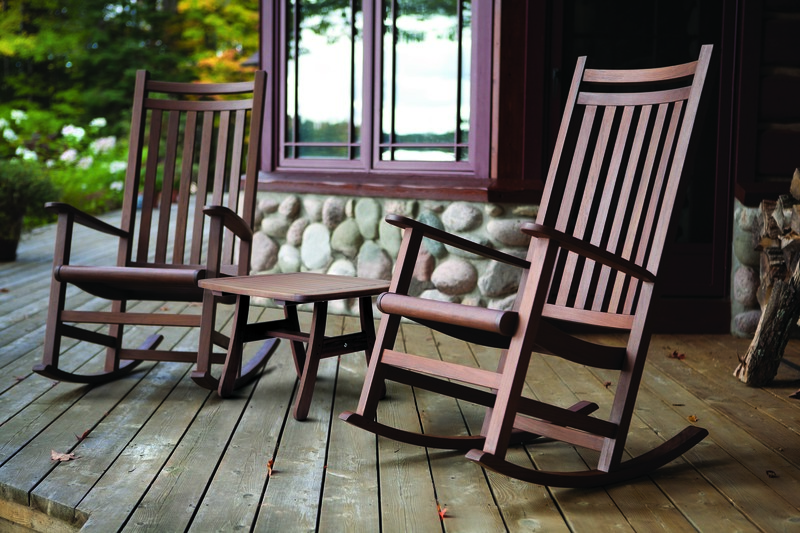 By using only FSC® certified wood, Jensen Leisure Furniture is working to maintain the long-term well-being of the forests and the people who depend on them. 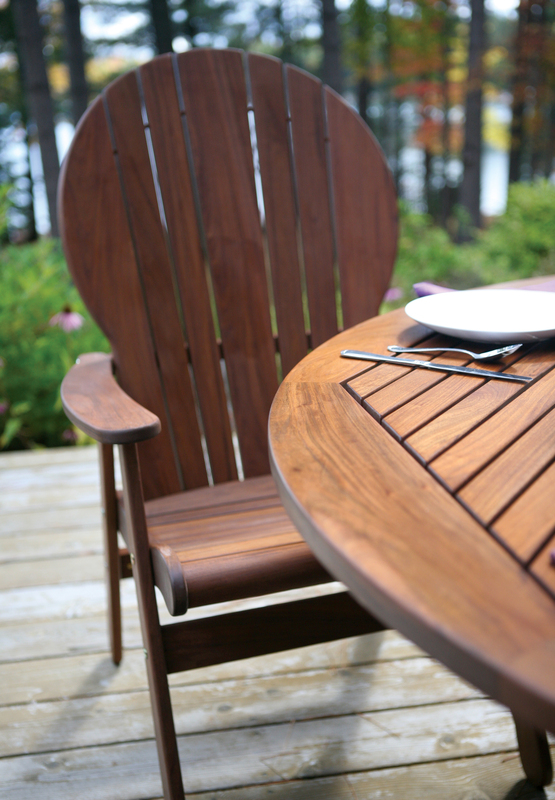 The Ipé used in Jensen Leisure Furniture is certified to meet criteria of the Forest Stewardship Council™ (FSC®), a non-profit organization that sets international standards for responsible forestry. By sourcing materials in this manner, Jensen Leisure Furniture is helping to conserve the rainforest and enhance the standard of living in its surrounding communities. Relax with outstanding manufacturing quality, a ‘no nonsense’ five-year warranty, and excellent attention to detail from a caring, family owned company. With Jensen, you can rest assured that you are helping to promote rainforest conservation while enjoying your Ipé furniture of truly unprecedented quality. With over five million acres (twice the size of Yellowstone National Park) of FSC® certified forest under management, Bolivia is the world’s leader in sustainable management of natural tropical forest. 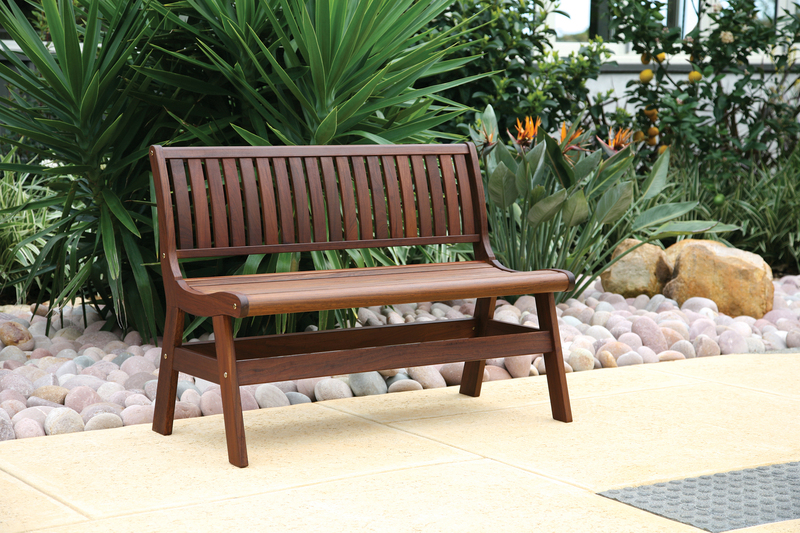 CIMAL/IMR, the manufacturer of the entire Jensen Leisure Furniture Ipé collection, is directly responsible for the management of approximately half of this area. The Chiquitania Forest Reserve – Jensen Ipé comes from the 2,120,000 acre CIMAL/IMR Chiquitania forest reserve in Eastern Bolivia. The Chiquitania reserve is a unique formation of natural tropical dry forest. It is located in the southwest corner of the Amazon basin, lying directly west of the Brazilian Pantanal, the world’s largest continguous wetland. The Chiquitania Forest provides critical habitat for many rare and endangered animals, including the Harpy Eagle, Jaguar, the Howler Monkey, and numerous species of neotropical migratory birds. Because of the nature of tropical dry forest, trees here grow very slowly. Consequently, some of the world’s strongest and most durable woods come from the Chiquitania Forest. Ipé (also know as Tajibo in Bolivia), is among the most abundant tree species in these forests. CIMAL/IMR foresters carefully manage the Ipé in their forest reserves according to the demanding criteria of the Forest Stewardship Council™. Tree harvesting is planned to minimize impacts and preserve the forest’s natural biological diversity. Ipé is incredibly strong and dense, with very high wear durability. Weather has little to no negative effect on Ipé. A handsome chocolate-brown when new, the sun gracefully transforms Ipé to a mature, elegant silver patina. One fantastic example of the durability of these timbers are the Ipé posts and beams found in the original Jesuit missions in Chiquitania dating from the 18th century. After more than 200 years in service these structural members are still sound. Other applications where the strength and durability of Ipé has been long recognized are in the deck boards of the historic Solferino Footbridge which crosses the Seine River in central Paris, in the famous boardwalk at Atlantic City, NJ, and in the wood slats in all of New York City park benches.